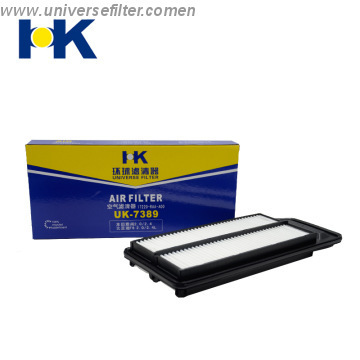 Supply the global filter market with more than 60 million units annually. 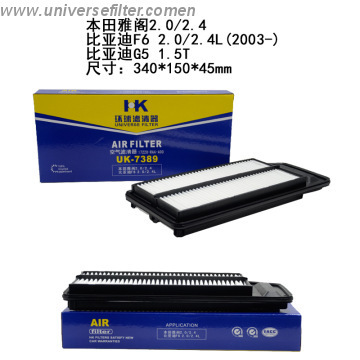 60 million units annually Universe Filter has the highest manufacturing capacity within China. 60,000m2 of floor space filled with advanced manufacturing and testing & inspection equipment. 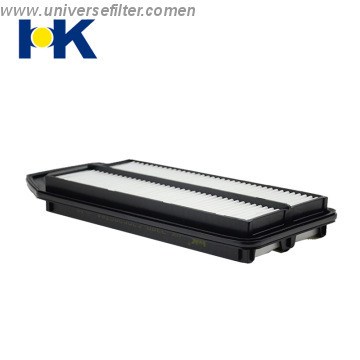 Recalling more 23 years of business history;Produce and sell 50 Millions piece per year.World famous OEM supplier .Enterprise with Great Achievements in the City of Automobiles;Top 10 National Brands;National Hi-tech Enterprise,;Class-A Enterprise on Customs Administration Dossie.